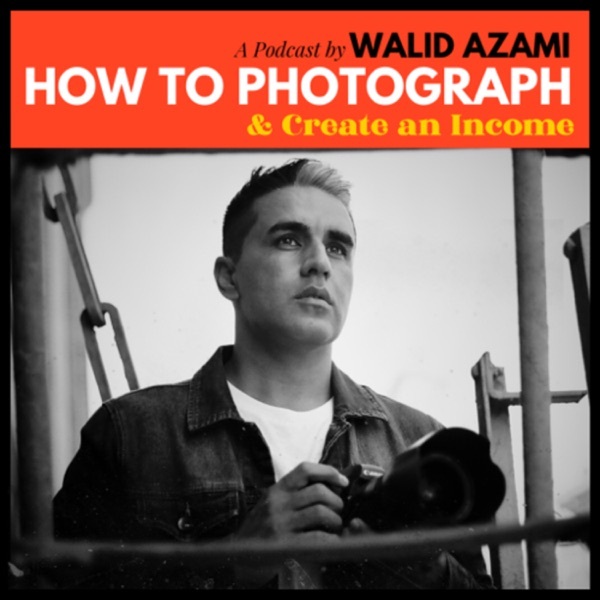 How to Photograph: From Passion to Profit (by Walid Azami) | Listen Free on Castbox. Gratitude has been a big part of my career, and in some ways much bigger than the equipment that I use. In this podcast I will discuss 3 personal ways that that it helped me succeed, and how you can use the same lessons to build your business. Photographers looking to boost their online portfolios, here are 3 easy tips to increase the response rate for your work. These tips are easy to follow and can be applied immediately. So many photographers underestimate the power of the mini session, and if one group of photographers have done this correctly it is the family photographer. And this podcast I will break down how you can set up a mini photo shoot session, how are you can benefit from it financially, and how they can put the word of your business to an audience 10 times greater. Photography isn't a real job is a common statement people say. It comes from many places, but one of the main ingredients is that they have regrets about not chasing their own dreams whatever it might have been. When you put others down, it justifies your own decisions of walking away from something you really wanted. It's not a venomous statement, it's just that they seek validation but you must protect yourself from accidental venom. If you are looking to build your photography business, I want to help you. Click here.